With Christmas sneaking up on us pretty quickly I think we all want to look fantastic in our Christmas dresses....not to forgot the New Year celebrations too with yet more frocks to squeeze into, but Christmas is also the time of year where we all like to indulge, roast dinners, three course meals, chocolate, sweets and my favourite Baileys (or any other festive alcohol). 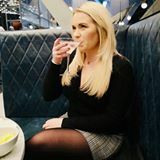 When it comes to diets I have to say I am pretty useless, I love food and I never restrict myself to what I eat, I eat pretty healthily but I do have the odd binge! I am a dress size 14 and am happy with my size but wouldn't we all love to loose a couple of pounds here and there? 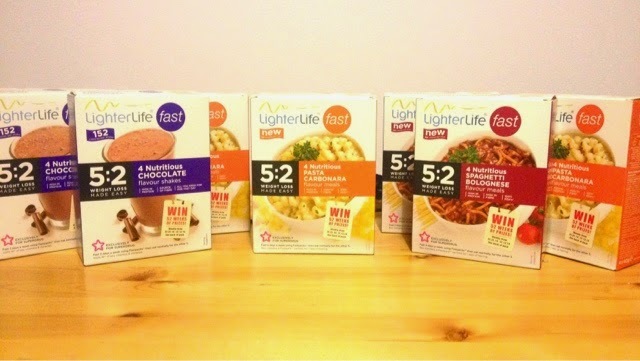 I have tried many diets before but they never usually last past a week so when I read the details of LighterLife Fast I thought this would be really manageable. "The easy way to keep your weight in check. A 5:2 plan for healthy living. Just fast for any two days, and eat and drink normally on the other days. That's it! It's a great way to lose a little weight or to maintain your current weight more effectively." So as of next week I will be 'fasting' on 2 days per week, these can be any days you choose and can be different every week which I think is great as some days you may have plans for meals out, parties etc so you don't have to watch what you eat or drink! Each box contains 4 sachets, and each sachet is high in protein and packed 100% of your daily RDA of vitamins and minerals so you are getting what you need on those days. I will be posting little up dates of how this diet goes....what the fasting days like? And most importantly what the meals taste like? Fingers crossed this will be an easy and manageable way to shed a little bit of excess weight to fit into that LBD! 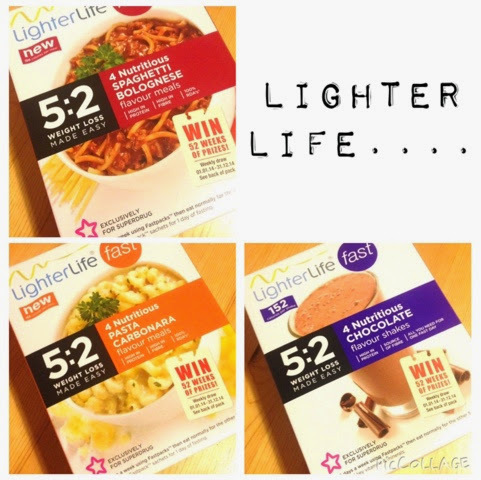 Have you ever tried or heard of LighterLife Fast? Fab....I will keep you updated!